The brand rolled out a commercial for its new “Vietnamese Sweet Chilli Tendercrisp burger” depicting Burger King customers attempting to eat the new menu item with giant red chopsticks. “Take your tastebuds all the way to Ho Chi Minh City with our Vietnamese Sweet Chilli Tendercrisp, part of our Tastes of the World range. Available for a limited time only,” the initial caption for the ad read on the brand’s now-deleted Instagram post. Although Burger King has since removed the ad from its social media platforms, some Twitter users, including Maria Mo, captured a video of the controversial commercial. Mo, or @mariahmocarey on Twitter, posted a clip after she came across the ad on her Instagram feed. 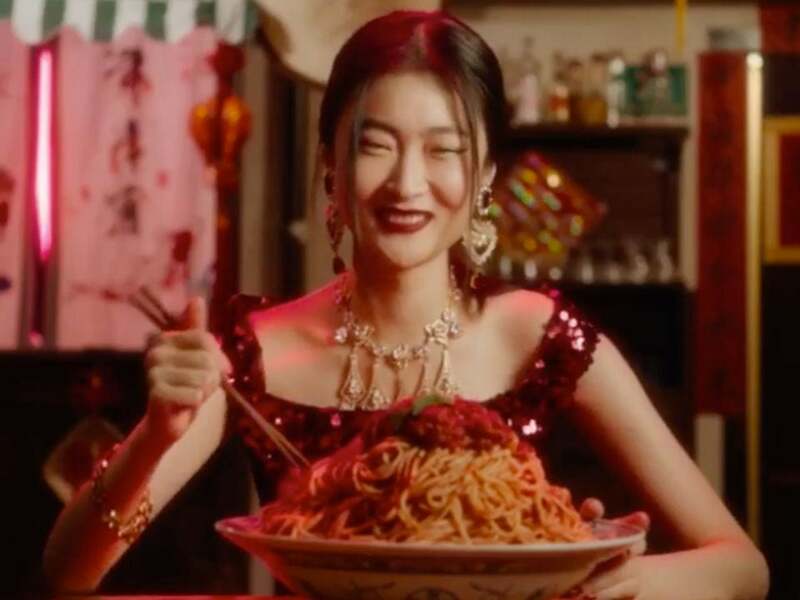 In November 2018, the fashion house launched an ad campaign featuring a Chinese model eating traditional Italian food with chopsticks. Like Burger King, the brand removed its own controversial ad after it sparked backlash on social media. Dolce & Gabbana made an ad featuring a model eating spaghetti with a pair of chopsticks. Later, Dolce & Gabbana co-founder Stefano Gabbana allegedly responded to a critic of the ad with racist language via Instagram direct message, and brand leadership subsequently announced that a show in Shanghai was “rescheduled due to reasons” that were unspecified. Representatives for Burger King did not immediately respond to INSIDER’s request for comment.